Behind each string of the Spirit! 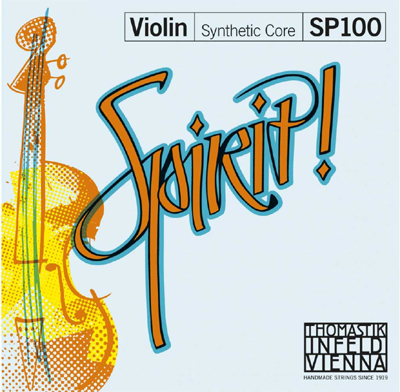 string line is the fundamental idea that making music should bring you joy. The advancing player and aspiring artist will discover that Spirit! strings provide them with everything needed to produce a distinguished sound for every kind of music. These strings impress with an even, balanced tone across all strings and have a beautiful, warm tone, making it also an excellent choice for those looking to balance out a brighter-sounding instrument.